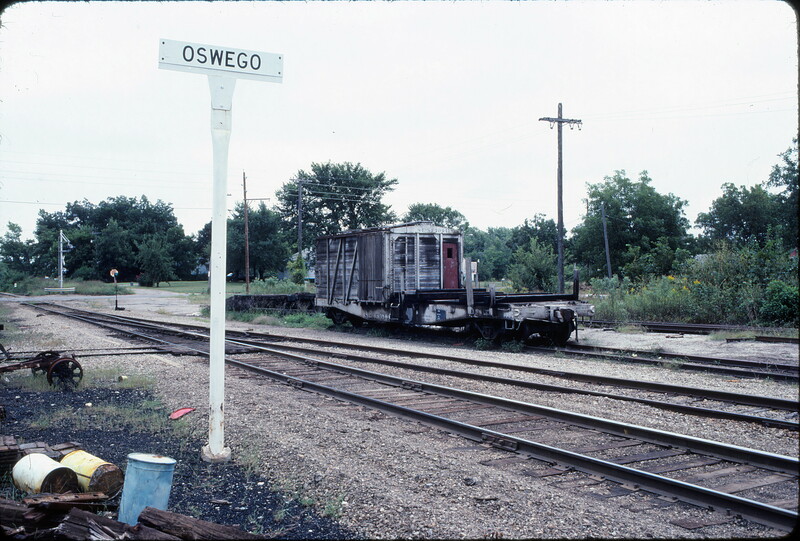 Work Car 104418 at Oswego, Kansas on September 16, 1982 (Len Kratz). This entry was posted in Slides and tagged 104417, 104418, Maintenance of Way, Work Car. Bookmark the permalink. Car was mistakenly identified as 104417. File name and hyperlinks for post and jpg file uses 104417 in file name.